Did you know Under Armour is making Tom Brady pajamas? Apparently Brady attributes a lot of his success to sleep and diet. Being able to reduce the inflammation in his body with sleep and the foods that he eats is something that he harps on. So how dot these magical pajamas reduce inflammation? Apparently they are made of bioceramic material that absorbs heat emitted by the body and reflects it as far infrared back to the skin, which reduces inflammation and promotes better sleep. Brady also has a set routine he implements before going to bed each night, which ensures he gets quality sleep. He shuts down all electronic devices, goes to bed at a consistent time, keeps noise down, and keeps the room cool and clean. We’ve been hearing a lot lately that Tom Brady lives like a budhist monk when it comes to diet and sleep, but now he’s taking it to the next level with his own line of pajamas. For $100 you can get your own pair and see what it feels like to sleep like Tom Brady. FOLLOW THE TOM BRADY DIET WITH THIS SUPERFOOD SUPPLEMENT! Under Armour now makes Tom Brady pajamas. Yes, you read correctly: performance-oriented jammies bearing the branding of the New England Patriot’s MVP quarterback. Regardless of your NFL allegiance, it’s hard to argue against four Super Bowl rings, so Under Armour thought it appropriate to attach its latest sleep technology to number 12. Why Tom Brady? Besides the fact that he and Under Armour have an existing relationship, the star athlete credits sleep as one of the most important components to his training regimen. And Under Armour claims the tech in these duds can help enhance your next snooze. What makes these jammies so special? The bioceramic material absorbs the heat emitted by the body and reflects it as far infrared. Where special saunas and heat lamps take an active approach to delivering FIR, technical fabrics such as the one Under Armour developed can aid the wearer around the clock without any additional investment other than buying them in the first place. Let’s not overlook that detail – the top and bottoms are $100 each, so have your two bills ready if you want to sleep like Tom Brady. If you opt for shorts and short sleeved t-shirt, you’ll save $20 apiece. Technology story aside, these pajamas are the most comfortable I have ever worn. 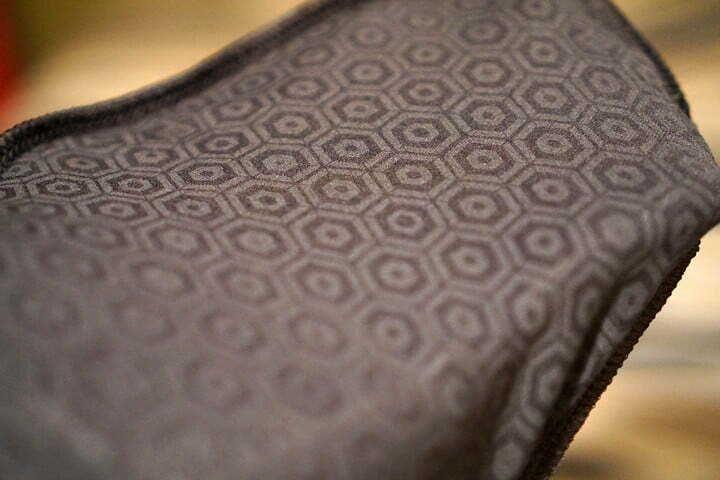 Comfort can be subjective, but the material is extremely soft, stretchy, and light. Naked sleepers may have their reasons, but technical materials indeed enhance comfort, moisture management, and performance in many situations. 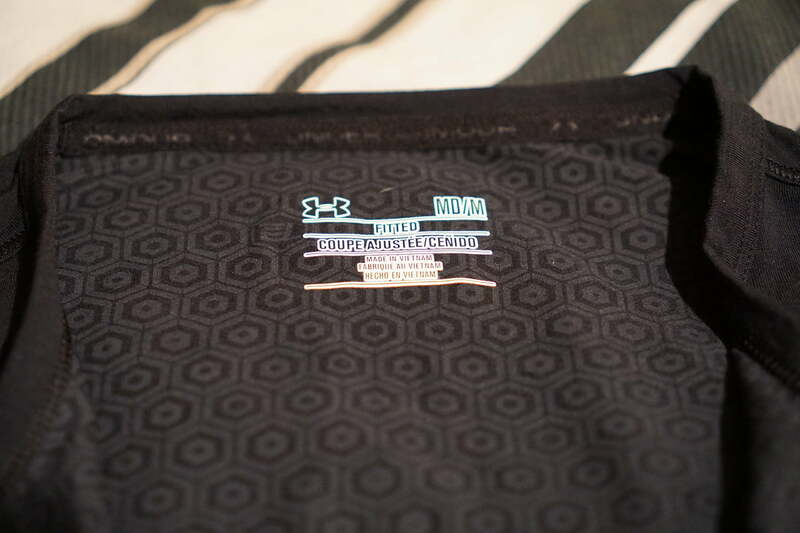 Under Armour believes that performance fabrics even during sleep can play a key role. 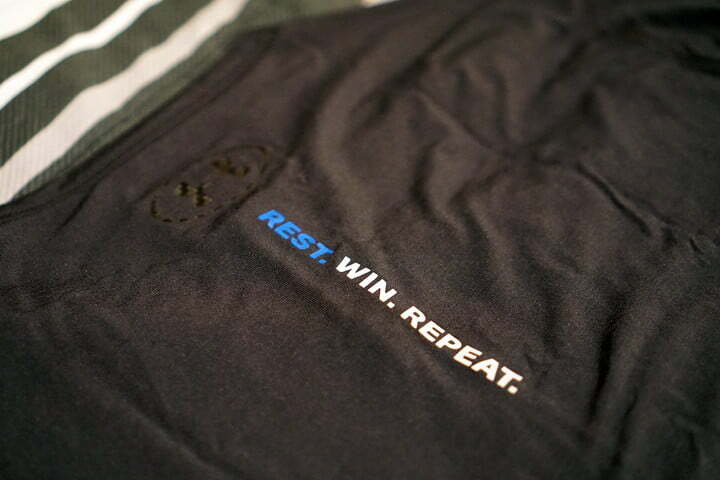 To Under Armour’s credit, it has made it no secret that performance sleepwear is just one factor of several. On the product website for the sleepwear, Under Armour shares Tom Brady’s sleep regimen, including shutting down devices 30 minutes before bedtime to quiet the mind, hitting the hay at a consistent time, staying cool, keeping noise down, and keeping your bedroom free of dust and dander. Following the first five of those steps will all but guarantee a good night’s rest, so the addition of the sleepwear is really the cherry on top. The underlying theme in the steps outlined above is to create conditions for comfort, and we’ll give the nod to Under Armour for making some comfy threads. So, yes: Good sleep can be aided by performance fabrics. But they aren’t going to change the game.